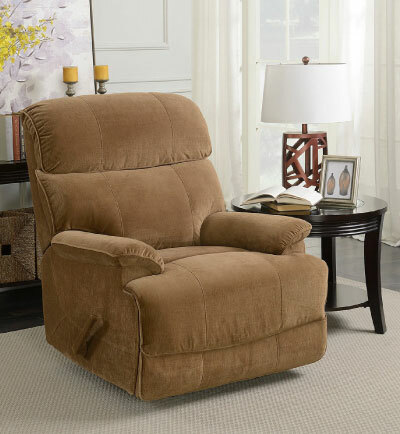 One of the biggest names in motion furniture is now available at The Dump for up to 70% off! 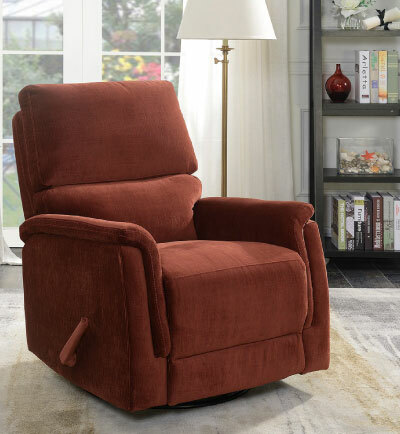 The BarcaLounger brand has been a household name synonymous with stylish, comfortable reclining furniture since the 1940s. 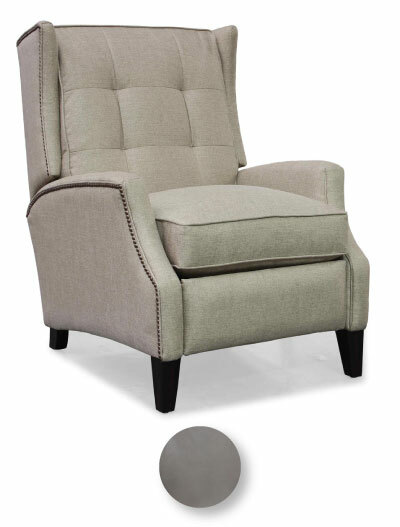 If you’ve ever kicked back in one of their “scientifically articulated” chairs, you know that a BarcaLounger truly is the best seat in the house. 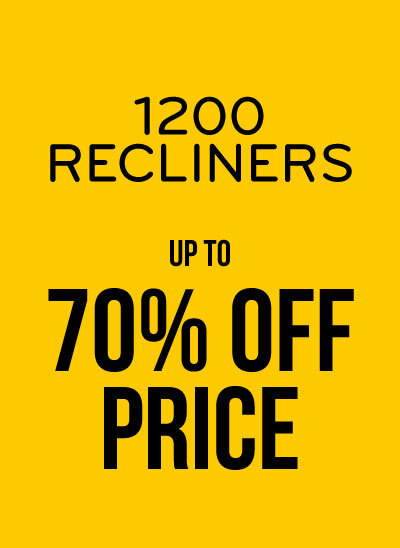 So how did I manage to secure a huge shipment at such a deep discount? BarcaLounger needed to empty out one of their warehouses A.S.A.P. 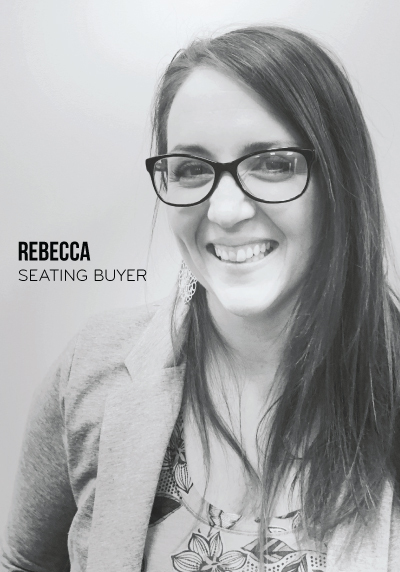 I saw the opportunity to bring this iconic, high-quality furniture to our customers, and went for it. What did I get? 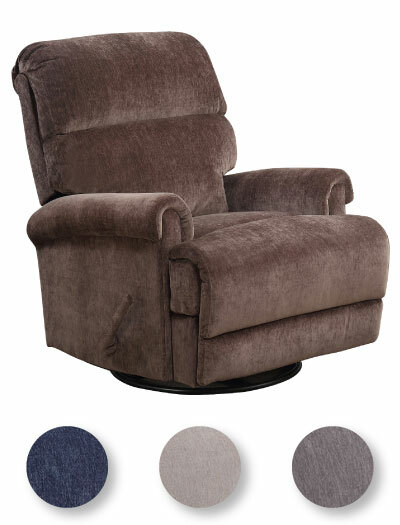 I closed on 1,200 pieces of brand new BarcaLounger recliners and sofas, now unloading at your local Dump outlet for up to 70% below market price. 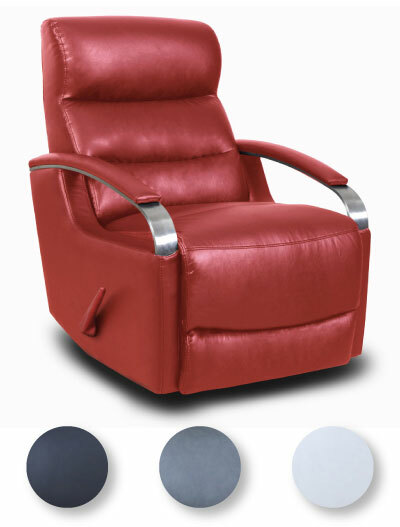 This huge buy encompasses a range of styles, so believe me, there’s something for everyone. 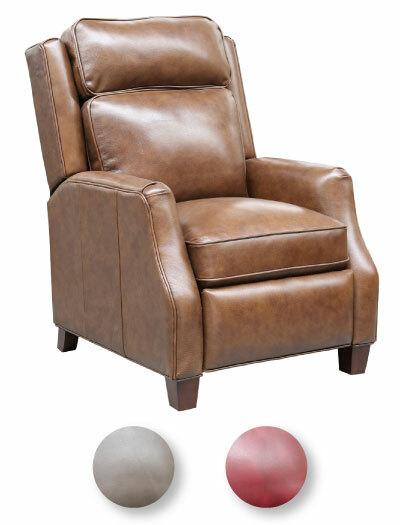 Each of our Dump locations is receiving a variety of recliners and sofa groups, from traditional to contemporary, upholstered in leathers and fabrics in timeless yet trendy colors. 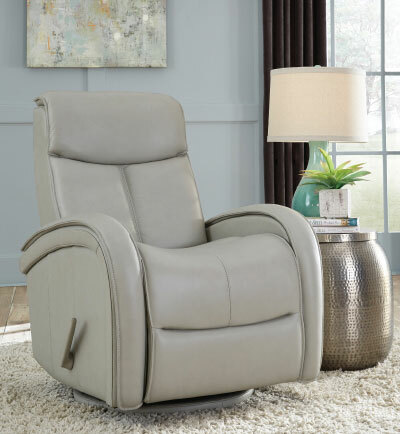 Both manual and power reclining designs are available, built to last with state-of-the-art Leggett & Platt mechanisms and supportive wrapped coil seat cushions. 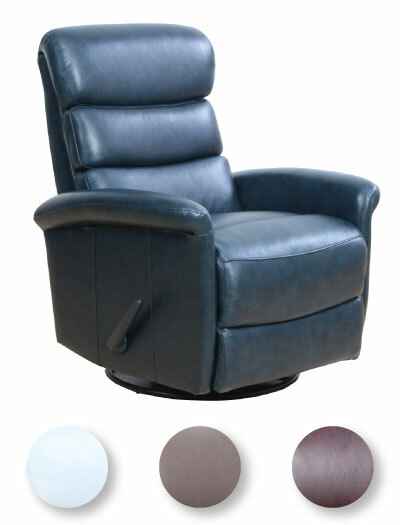 Select models even feature articulated and power headrests, USB charging and down blend seating! Many pieces are from BarcaLounger’s Vintage and Modern Expressions collections. 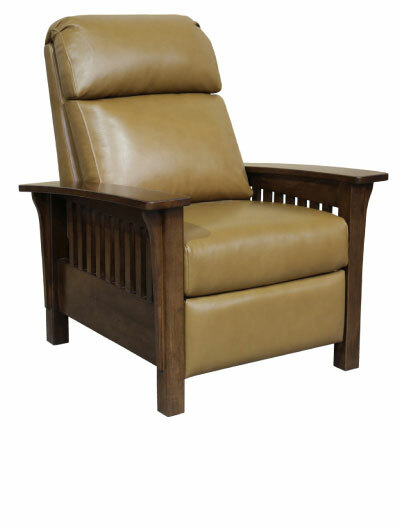 Search them online in the exact leathers and fabrics to see the savings for yourself. 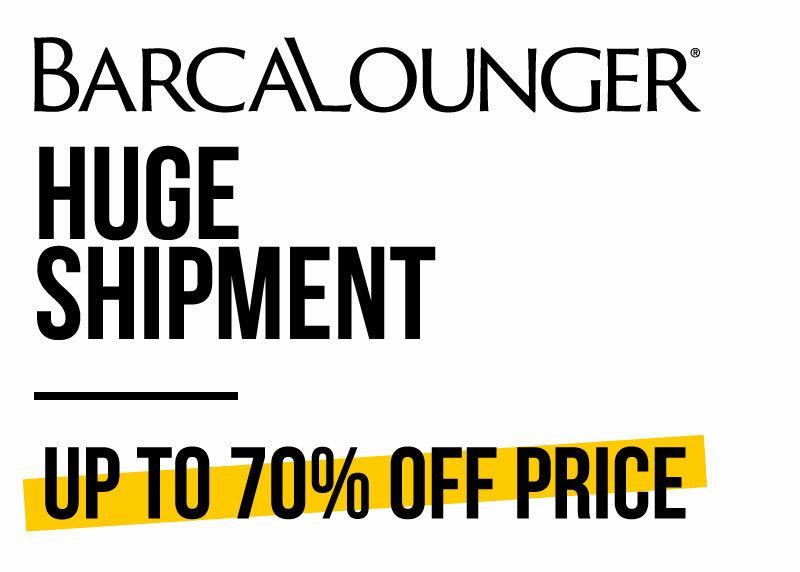 With authentic BarcaLounger furniture priced this low, we know this shipment will go fast! All styles and colors may not be available at every location, so hurry to The Dump outlet nearest you for the best selection.